During the Give. Share. CARE! 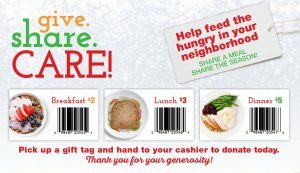 Holiday Drive, all Save Mart, Lucky and FoodMaxx stores enable shoppers to contribute to local food banks at checkout. Community VIPs helped kick-off or highlight the campaign. 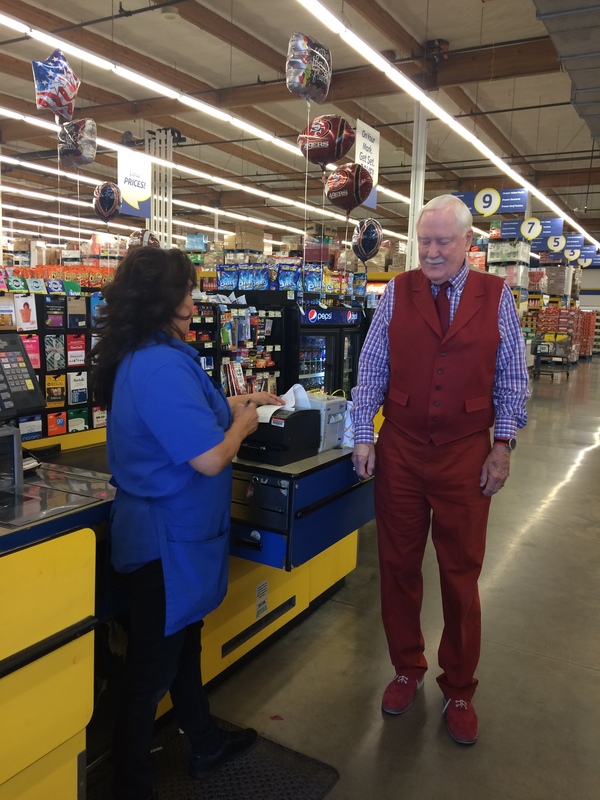 In Bakersfield, Mayor Harvey Hall made the first donation at a FoodMaxx store, giving $200 to Community Action of Kern Food Bank. 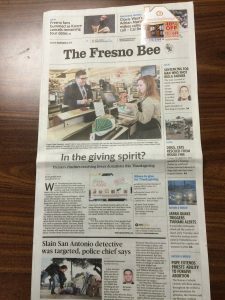 In Fresno, Fresno State President Joseph I . Castro donated to Community Food Bank. 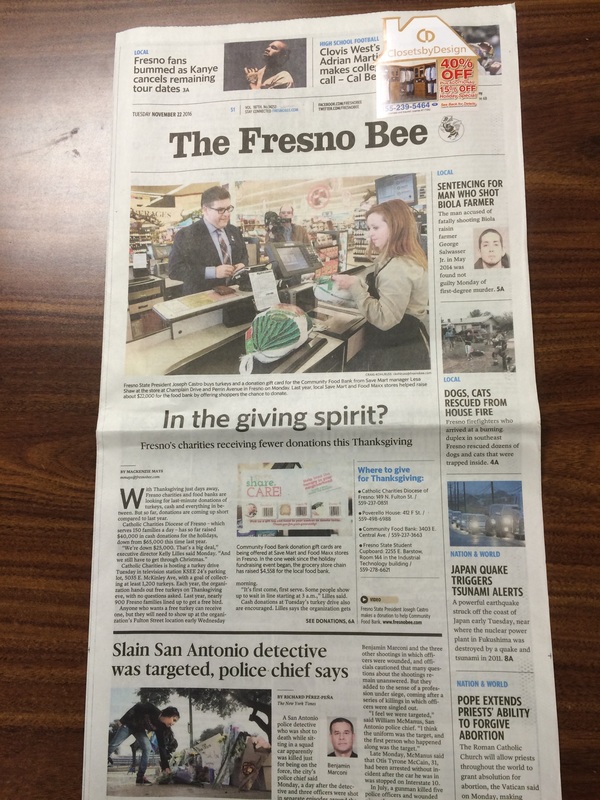 His donation even made the front page of the Fresno Bee because overall, donations are down this year. 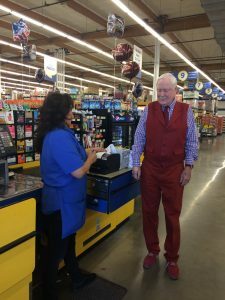 Just like all the high profile donors, customers can tear off a coupon and hand it to the cashier. 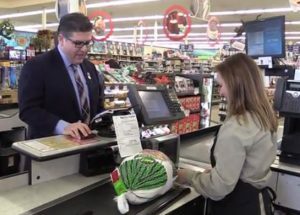 The coupon shoppers choose will be added to their grocery bill, and the tax deductible contribution will be noted on their receipt. 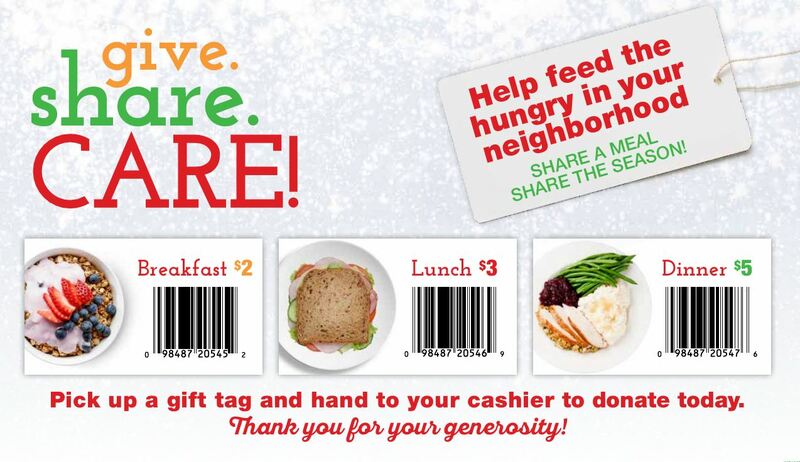 100% of all donations go to the local food bank assigned to each store. Last year, the Holiday Giving campaign brought in more than $240,000 collectively from our 200+ stores for about 30 food banks throughout California and Northern Nevada.Â Donations at checkout from now until December 27.